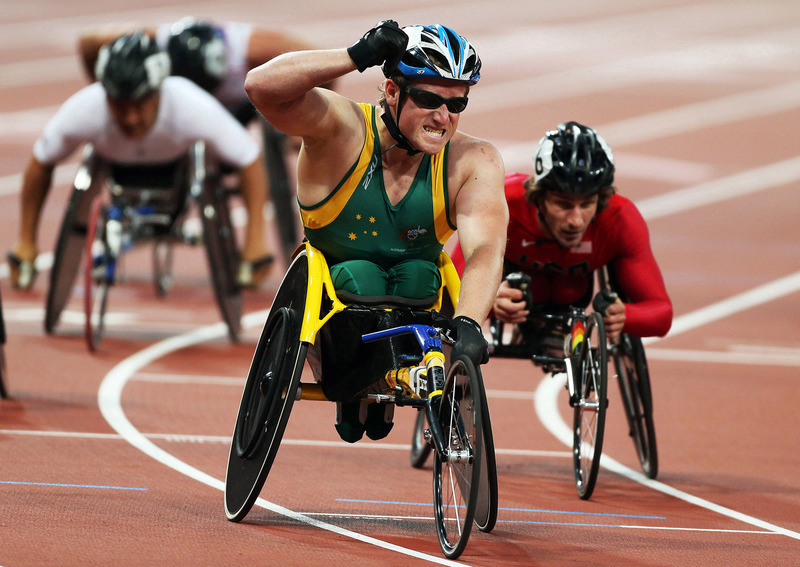 Research on the commercial mediation of para-sport bodies is in its infancy, with little known about how such coverage shapes public attitudes or influences the everyday lives of people with disabilities. Within this project we aim to provide an important and contextually ground evidence base on para-sport representations and public attitudes towards disabilities so as to develop insights and knowledge and develop policy recommendations to a range of relevant parties. This research seeks to advance these benefits through collaborative/interdisciplinary/creative work that can reframe public and academic debates about para-sport representations, that can bridge the theory/practice/policy gap, that ensures elevated disabled voices, and that can provide maximum benefits for the public, policy makers, host cities, and media-practitioners. Further, the on-going, public, accessible and open communication embedded within the research, and integrated project documentary, will ensure the largest possible interdisciplinary and international user community for the research and project outcomes.